Train with Khan for two days and learn everything you need to know about mindset, programming, nutrition and a good balance in life! Ever heard of Khan Porter? Of course you have! 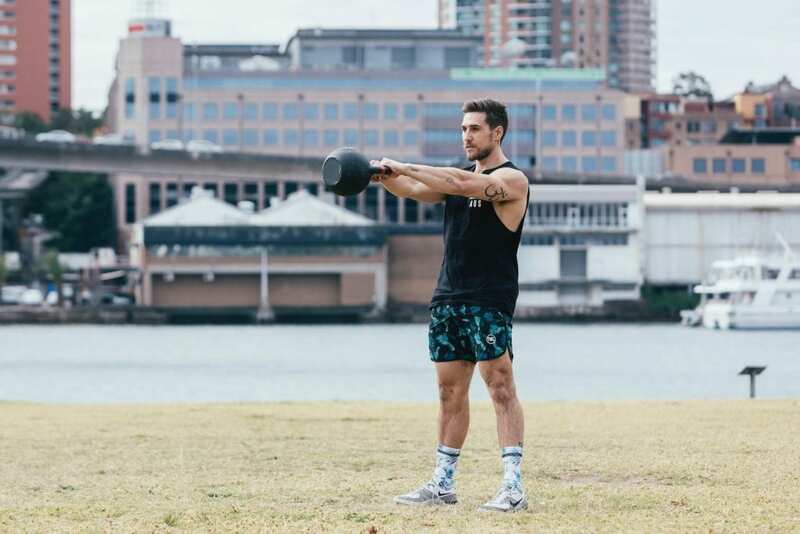 This three-year individual CrossFit Games veteran has remained one of Australia’s leading CrossFit athletes since his first regional appearance in 2013. His best Games finish was 27th in 2014 and now he is willing to share all his knowledge and skills with you! If you are ready for the next level, this 2-day workshop is a great opportunity to learn from Khan himself. In a small group (max. 20 spots) he will teach you everything you need to know about mindset, programming, nutrition and a good balance in life. Let him be your personal coach for two days and improve your Olympic Lifting, Gymnastics and workouts in general. How is mindfulness useful for athletes? How does this carry over into other areas of life – food, sleep, relaxation, relationships, stress etc. What better place to do this than Amsterdam? 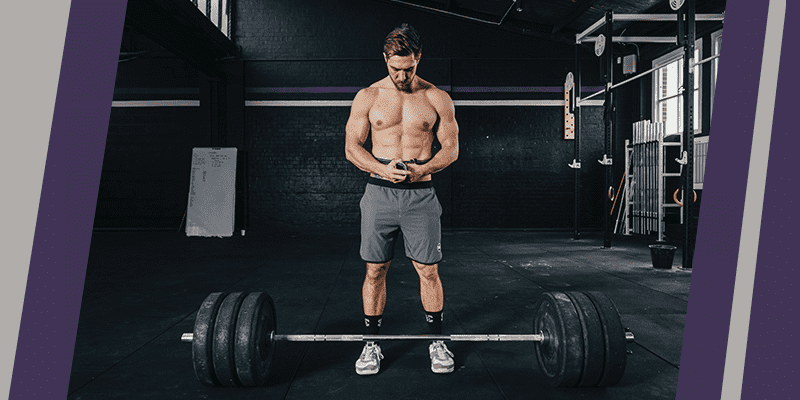 The workshop takes place at the intimate box CrossFit Zeeburg in Amsterdam. In line with Porter’s philosophy on enjoying life and having fun you will be able to enjoy Amsterdam in the evenings or maybe even stay for the weekend as you are already there.